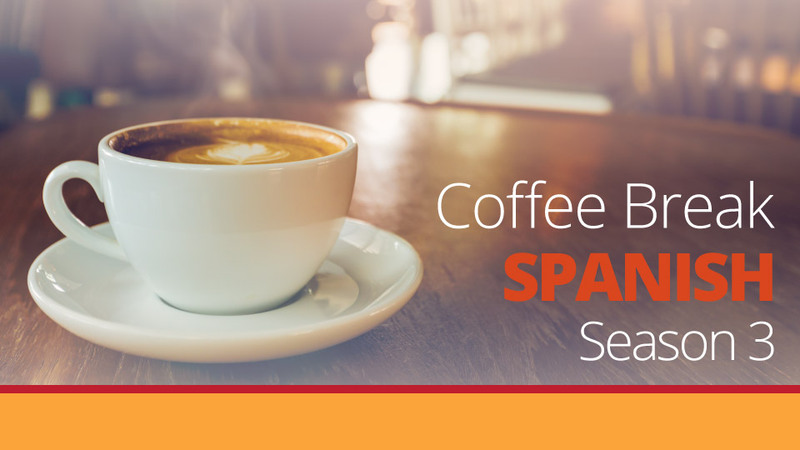 In this week’s episode, Alba and Mark are en la cocina, making a Spanish tortilla. The episode is slightly different from our usual episodes as the audio was recorded live in the kitchen rather than in the studio. There’s no “Act II” this week as the conversation follows the entire process of making the tortilla. 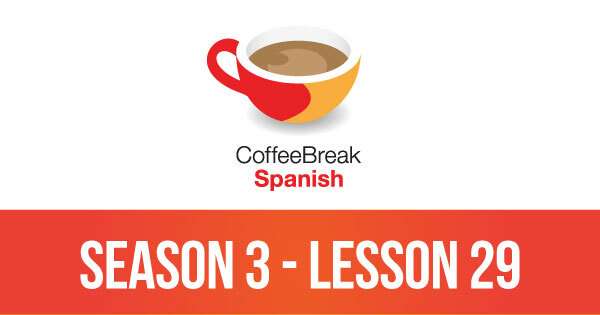 Please note that lesson 29 of Season 3 was originally known as lesson 329 of Coffee Break Spanish. We have renumbered the lessons of each season as lessons 1-40 to make things more simple for our listeners.